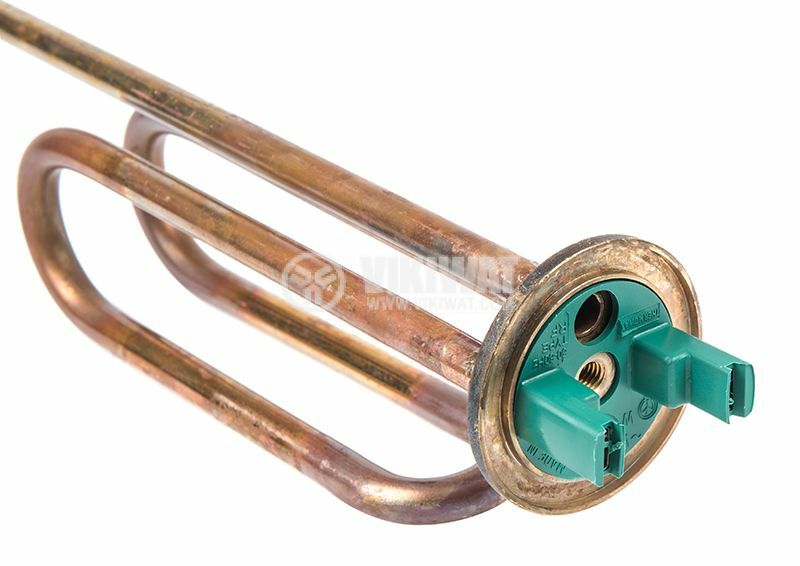 Heating element, electric, 2000W, for water heater "TESI"
Tubular heating element for water heaters TESI with power 2000 W and dimensions 295 x 34 x 56 mm. dimensions - 295 x 34 x 56 mm. Electric heater, tubular, 2kW, Cr, for boilers and water heaters "Теси"
Heater, electric, 3kW, for boiler "TESI"
Electric tube heater, 2500W,220VAC, CR, FOR BOILERS AND WATER HEATERS "ТЕСИ"